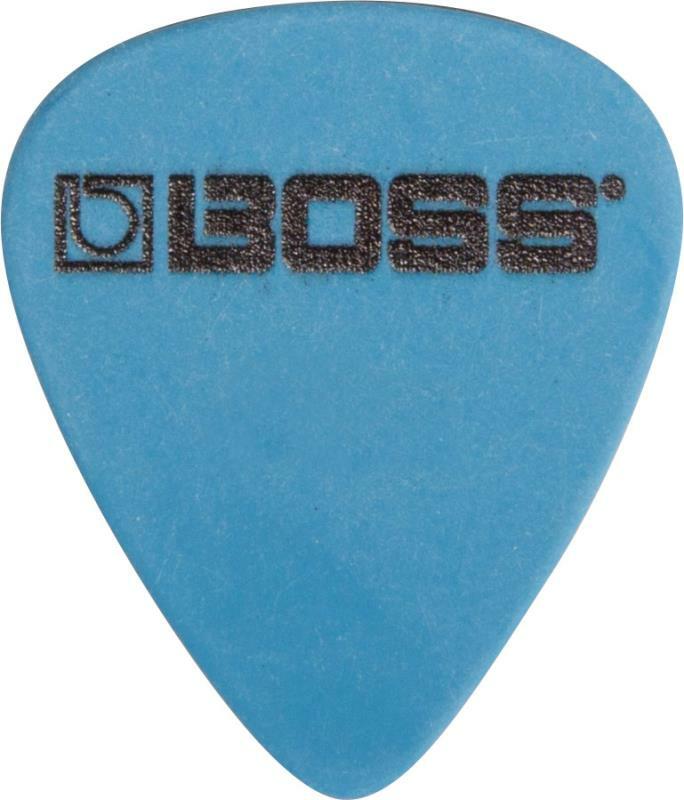 Package of 72 Delrin guitar picks, 1.00 mm thickness. Also available in .60 mm (BPK-72-D60), .73 mm (BPK-72-D73), .88 mm (BPK-72-D88), and .50 mm (BPK-72-D50). 12-packs available as well (BPK-12-D50, BPK-12-D60, BPK-12-D73, BPK-12-D88, and BPK-12-D100).